…to June, our monthly Blog Hop, the new catalog launch…and sooooo much more!!! 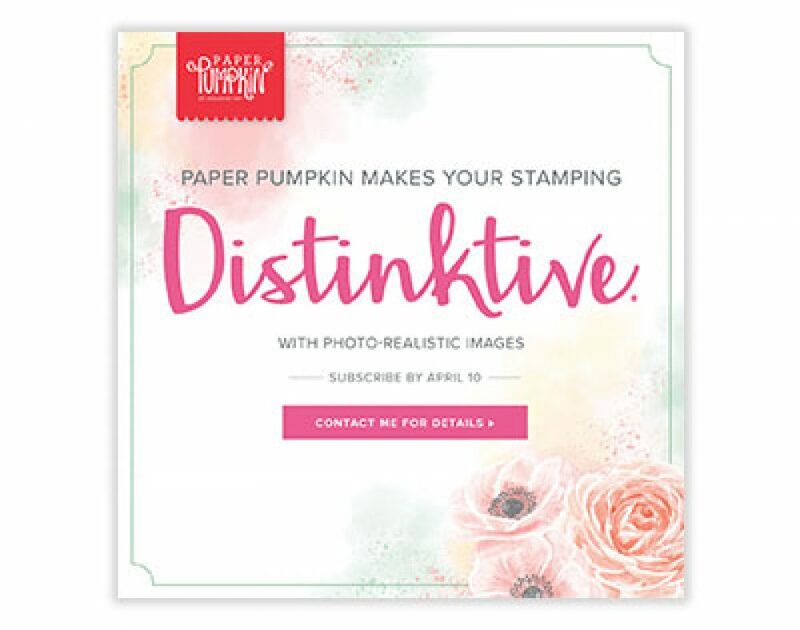 I am so excited to finally introduce you to Stampin’ UP’s new catalog! With great new color lineups, wonderful new products, and a goodbye to some of my favorite colors, this new catalog year will bring some fantastic project ideas, starting with a Christmas card class beginning with this month (June…and details will follow). Despite the busy schedules here, there is always time to create beautiful projects. Here’s a card made for a birthday swap that uses one of the new In Color colors called Blueberry Bushel. It also uses Whisper White cardstock. The In Color line up is so pretty with 5 new colors to last over the next 2 years, I think you’ll love them as much as I do! With this card I used Blueberry Bushel cardstock, ink, and ribbon. I also used the new Painted Glass stamp set, which looks like stained glass pieces, the Label Me Pretty stamp set, and the Delightfully Detailed Laser-cut Specialty Paper. Here’s another card I made using products from the Share What You Love Suite, and a few other products. I used the Painted Glass stamp set, and the Garden Impressions DSP as well. The base of this card is on Blackberry Bliss, one of my old favorites that is part of the color revamp (oh I’m so in color heaven with this catalog!! ), which goes so perfectly with not only the Garden Impressions DSP but the Share What You Love DSP as well. I also used the Lovely Floral Dynamic Textured Impressions Embossing Folder, Black Ink, the Pearlized Doilies, Mint Macaroon cardstock, and the Silver 3/8″ Metallic-Edge Ribbon. To see the entire color revamp that’s included in the new catalog, click here to watch a short video that describes all the changes. Not only are the old In Color group retiring (2016-2018), but as I mentioned before, the new group (2018-2020) of In Color inks, papers, markers, and accessories are introduced. The retiring colors as well as the new colors are introduced, and the returning favorites are also announced! And for those of you who missed ordering your own Stamparatus, it’s now available!! Don’t wait to get this amazing tool! I used it to create each of the cards above! One of the issues I have always had was not putting enough pressure on my stamps to create an evenly inked image, so I would either have to re-stamp and hope I could realign the image properly, or just re-stamp the image on a new piece of cardstock. Now, with the Stamparatus, I can re-stamp the image as many times as I need to without having to worry about ghost images or wasting cardstock! The Stamparatus lines up my stamped images perfectly each and every time!! If you want to know how, just send me a quick comment by clicking on “Contact Me” at the top of the page. I’ll help you place your order and walk you through your first use of the Stamparatus! I just know you’ll come to love it just as much as I do. I hope you are just as excited as I am to see all the new and exciting products in this new catalog. If you can’t wait to get started on projects of your own, stop by my webstore and place your order for any of the products above, or any of the new products you see in the brand new 2018 catalog. I hope you enjoy browsing through the pages as much as I do! For more ideas and projects from the new Stampin’ UP catalog, check out the other blogs in this month’s hop. Just click on the button below, or follow the next links below the button. Remember if you get lost, just hit your back button until you arrive back here at my blog and then follow the links to wherever you want to be. If you want to let me know you liked any of the projects shown on this or any of my other posts, please click the “Contact Me” button at the top of the page. It’s that simple! Enjoy the hoppin’, and I “hop” you get plenty of inspiration for the new catalog! As always, keep on creatively stamping!